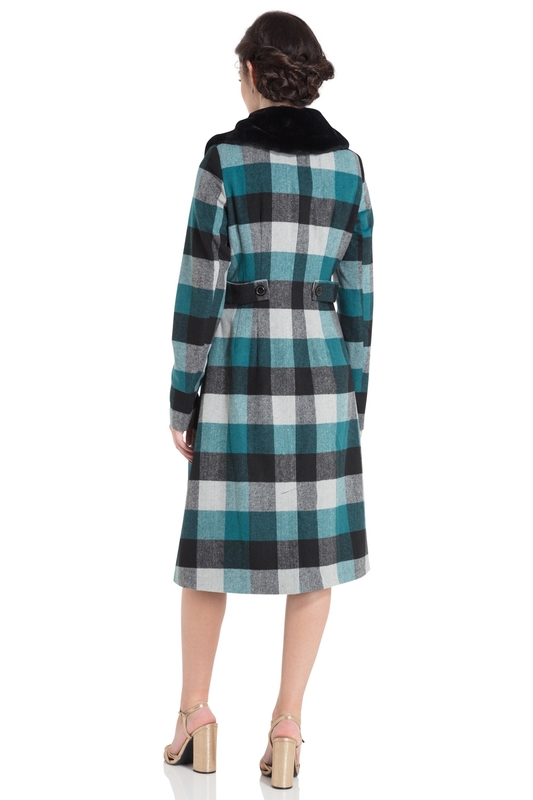 The perfect jacket can take your already gorgeous outfit that one step further, because a statement jacket is the sure fire way to add some necessary glam to your wardrobe. 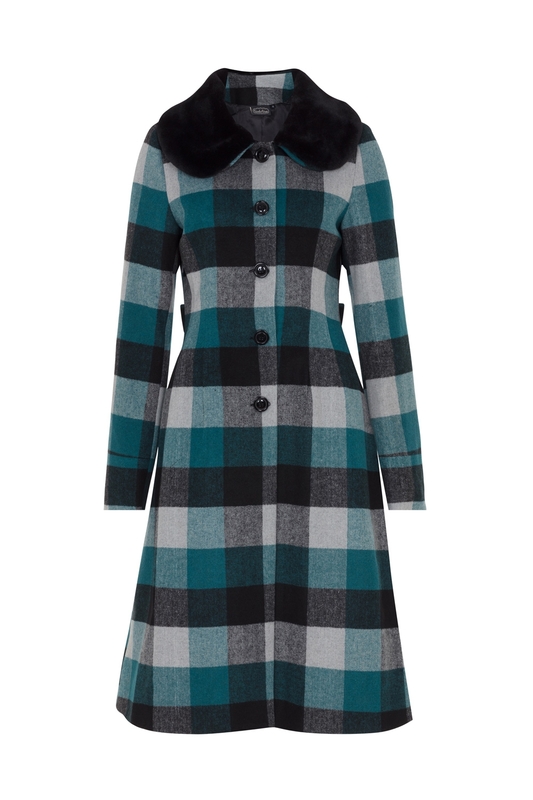 The Beatrice channels her vintage flair through her beautifully bold check design and fur cuff/collar details. It’s an instant classic.